AXIS AIR GROUP, INC. is the only company that makes a system which supplies air to paint and a separate second air pump for cool fresh air to breathe. 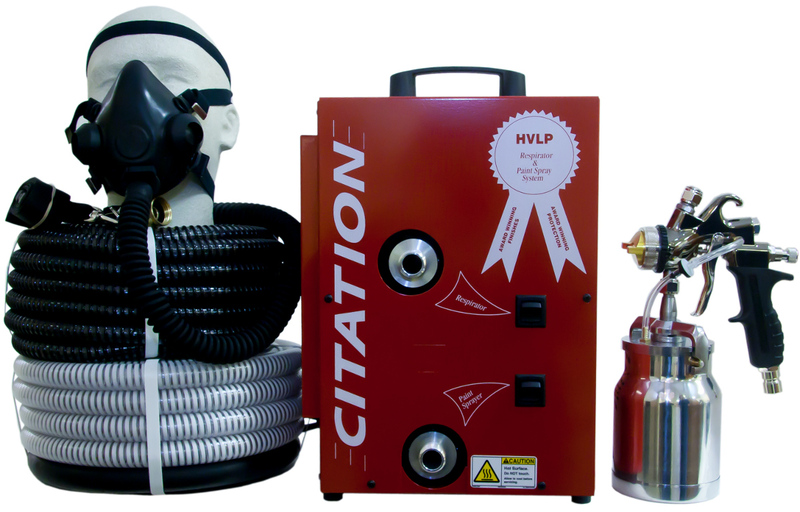 The Citation 3 HVLP Paint Sprayer & Respirator has a high output three stage turbine, which provides the power you need to atomoize high viscosity materials. 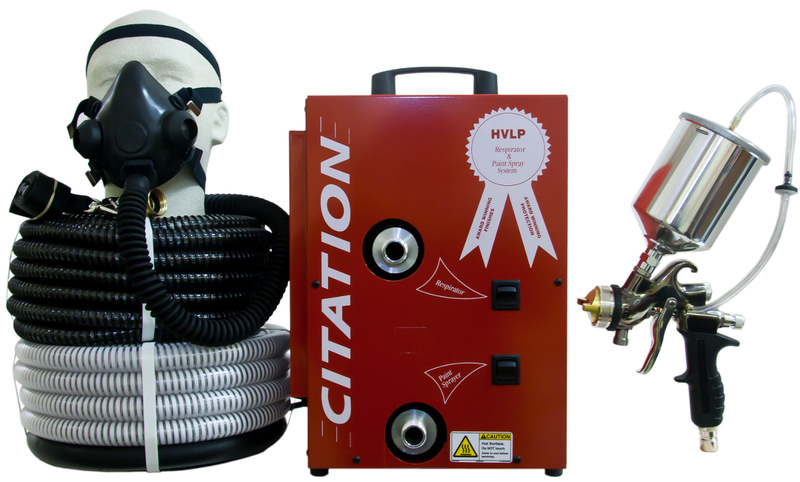 It comes standard with a professional series HVLP spray gun designed to give professional results. Available with one-man or two-man respirator. 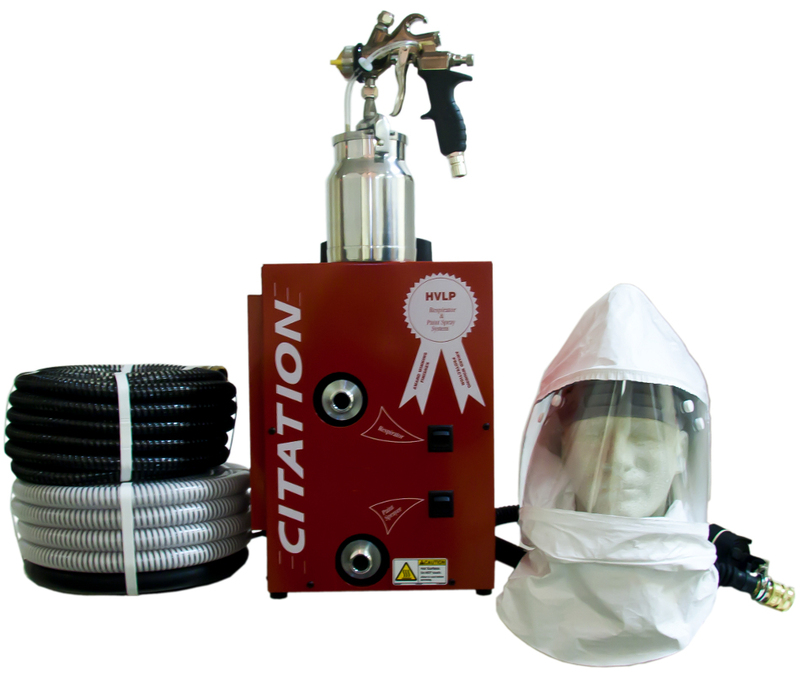 The Citation 3 combined HVLP paint sprayer and respirator system includes a paint sprayer and second separate air pump for cool fresh breathing air. 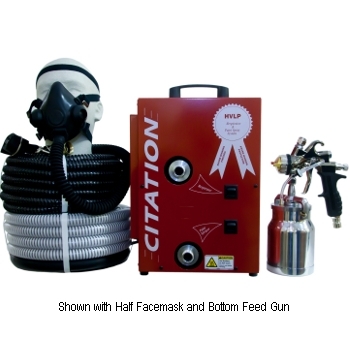 Includes three stage turbine power and spray gun of your choice. 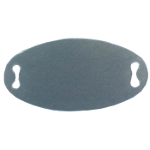 Great for most finishes. You'll be suprised how easy it is to learn. 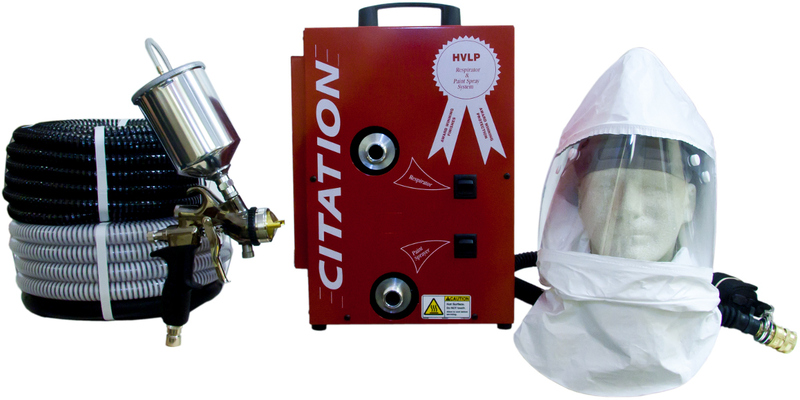 Since its introduction on the market the CITATION HVLP SPRAYER/RESPIRATOR has met and exceeded its expectations! No other spray system can offer the benefits that this system can. 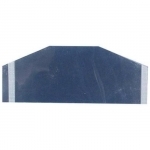 Cool Fresh Air to breathe, plenty of atomization for most paint spraying jobs and a professional quality gun. 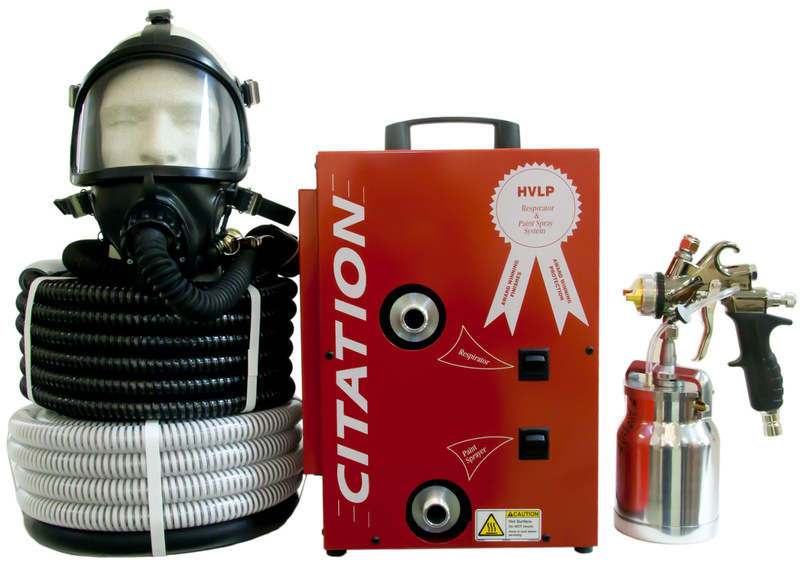 The Citation 3 and 4 are available with a one or two-man respirator. Breathe cool fresh air all day. Because the respirator is supplied by completely separate pump, you need not switch on the sprayer when it is not needed. You choose a half or a full facemask or a painting hood available in two styles.